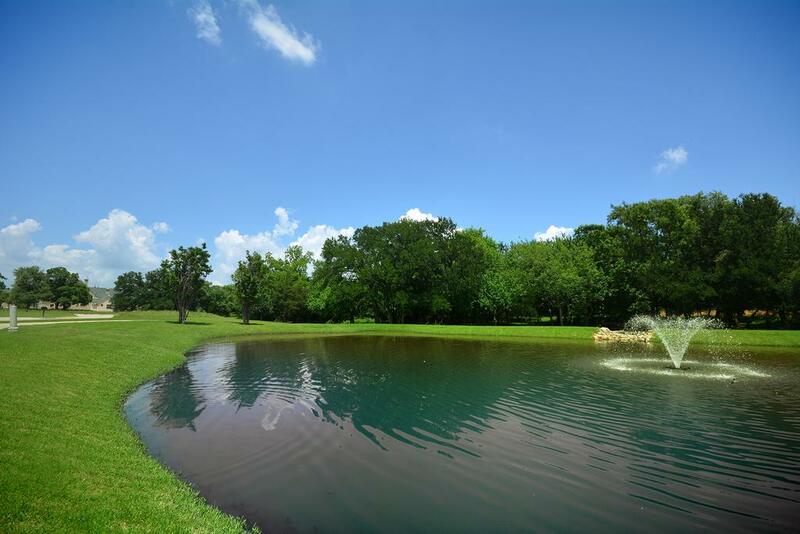 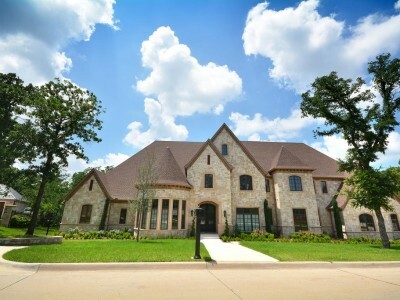 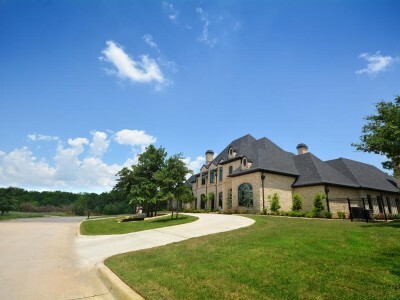 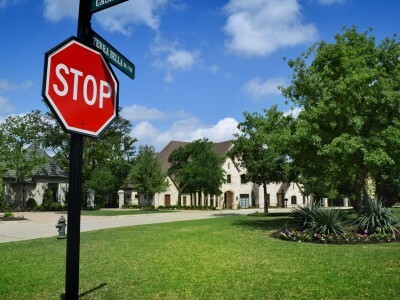 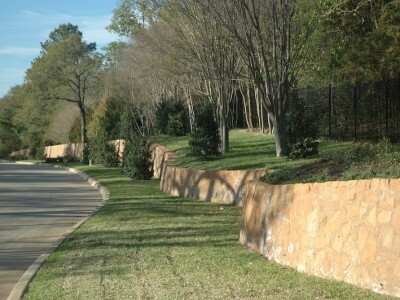 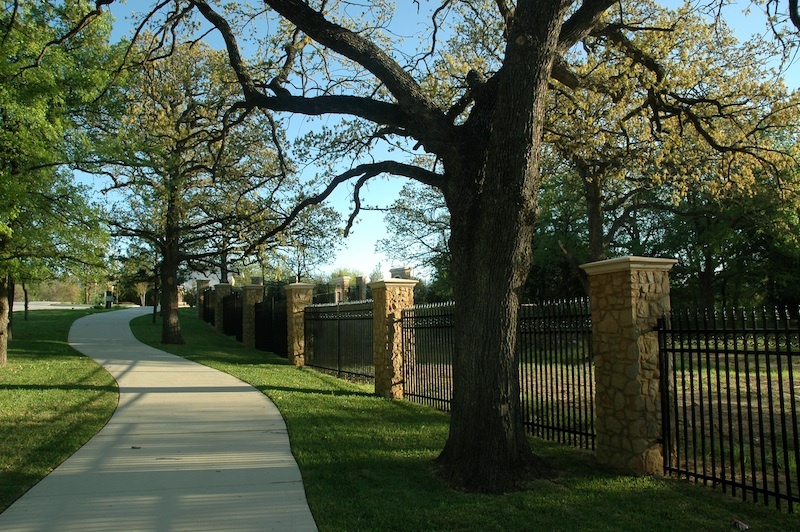 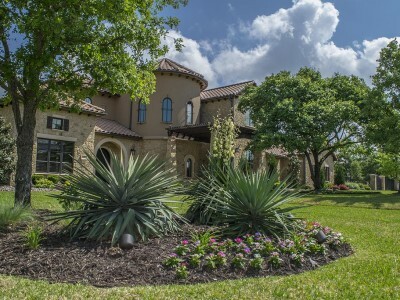 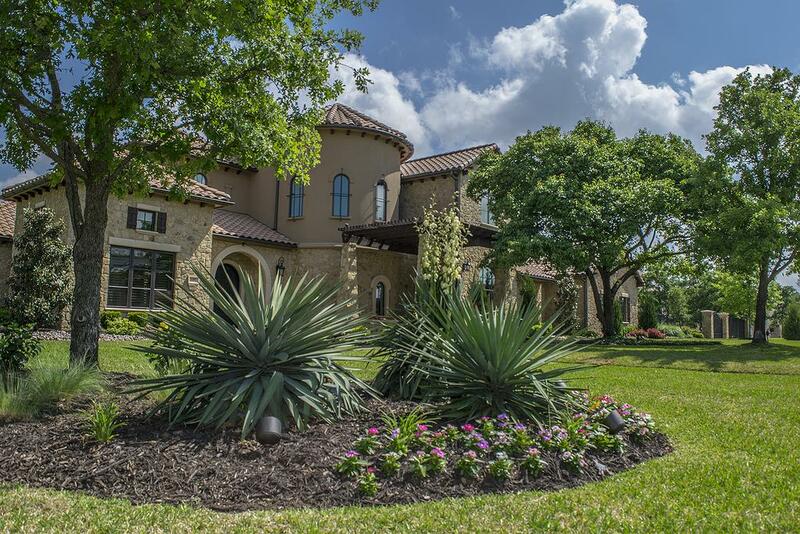 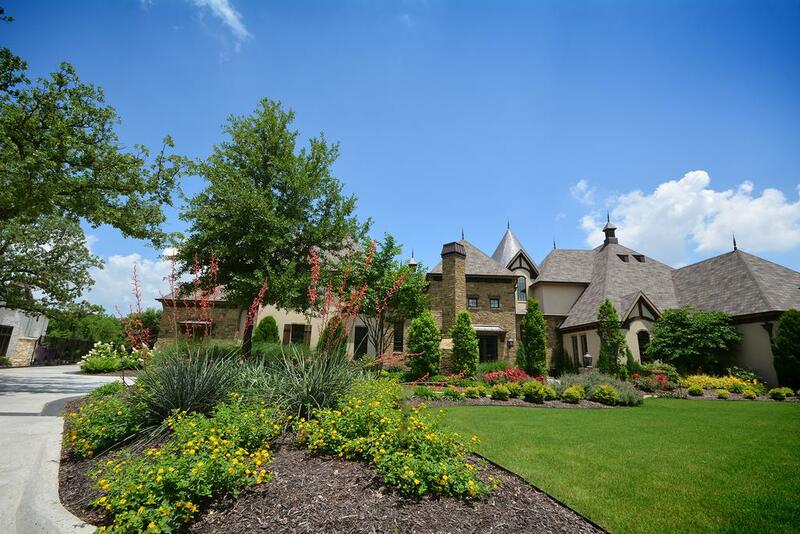 An elegant, gated community across fifty-four acres. 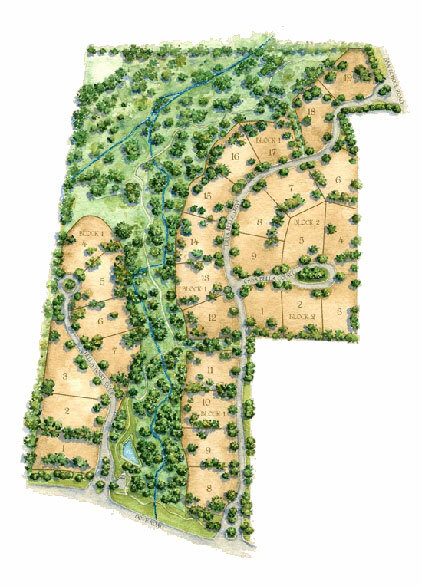 Twenty-eight fabulous estate homes priced from $2 million will reside in perfect harmony with nature. 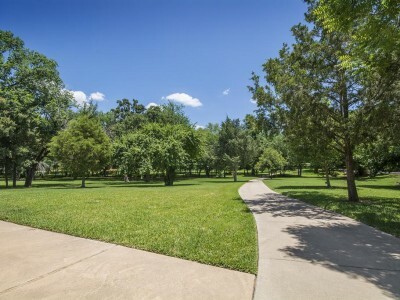 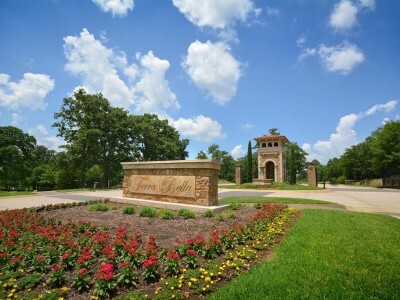 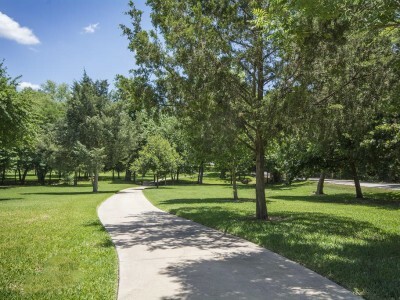 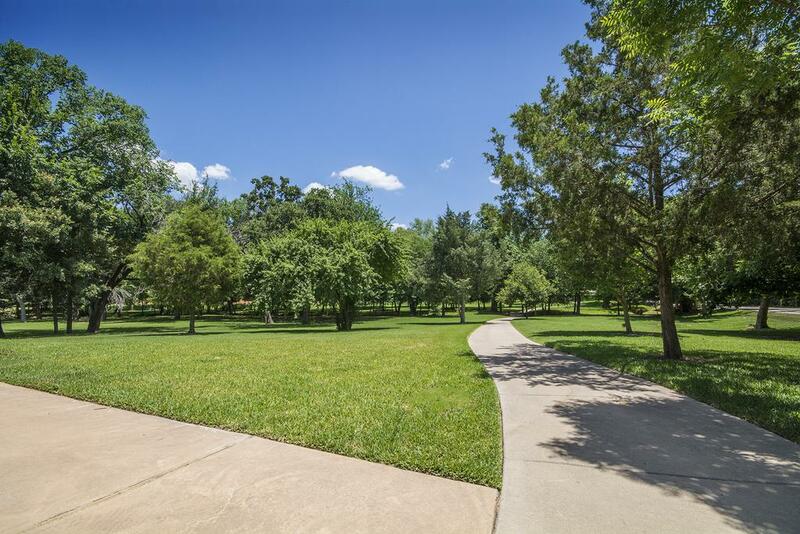 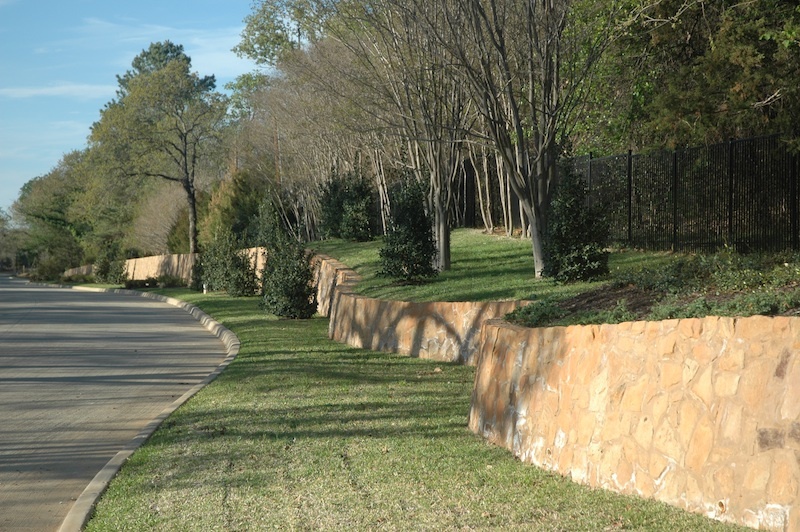 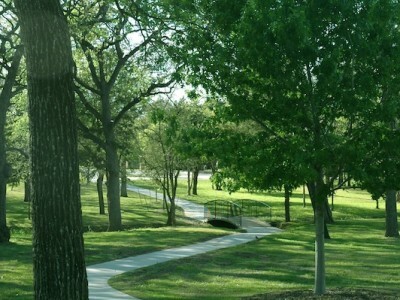 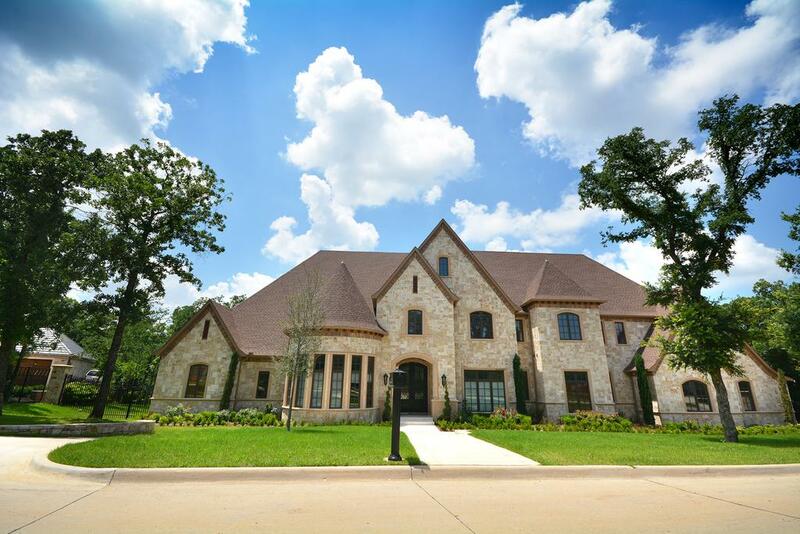 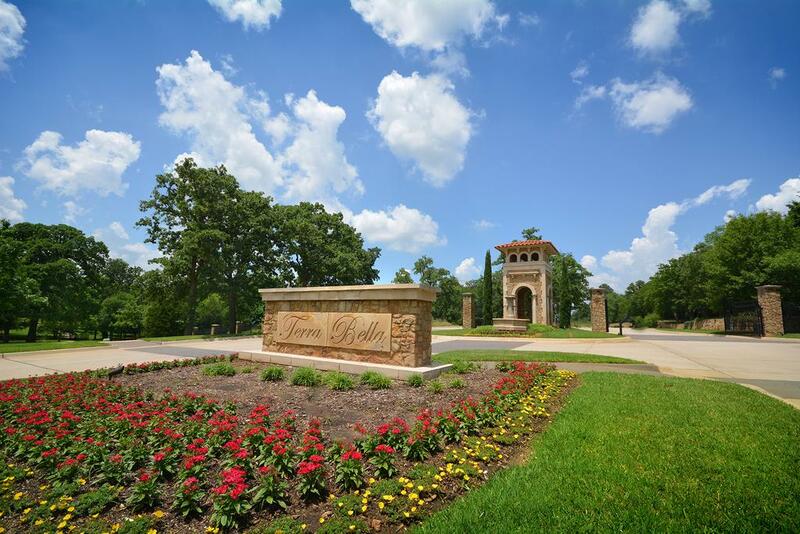 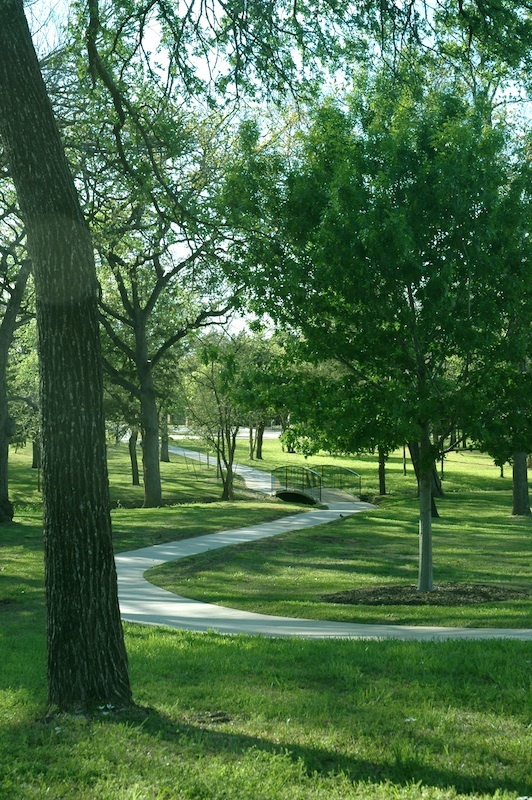 Nearly half of the community is perpetually set aside for woodlands, greenbelts, parks and trails. 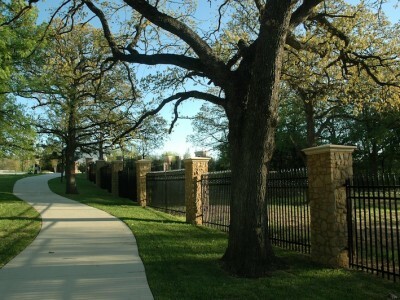 Just imagine. 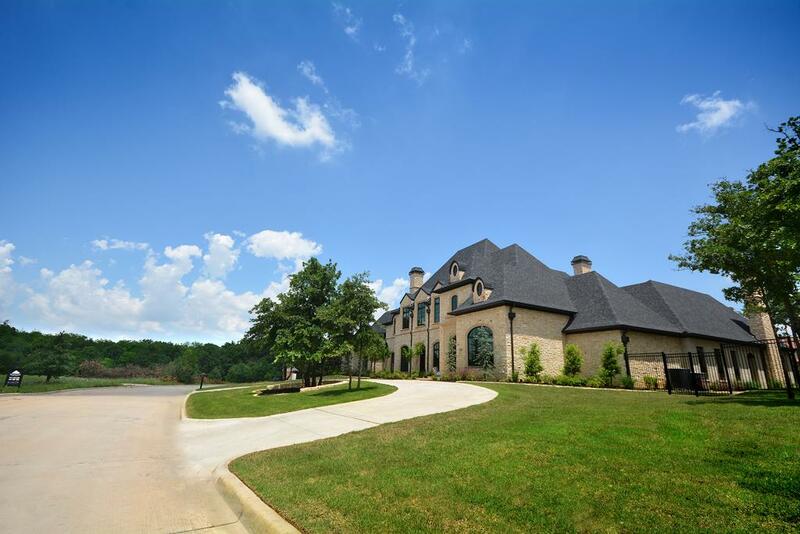 Each home rests on a beautiful, 40,000 square foot or larger lot – some with creek views and some heavily-wooded – and each is a classic example of Old World architectural beauty and integrity. 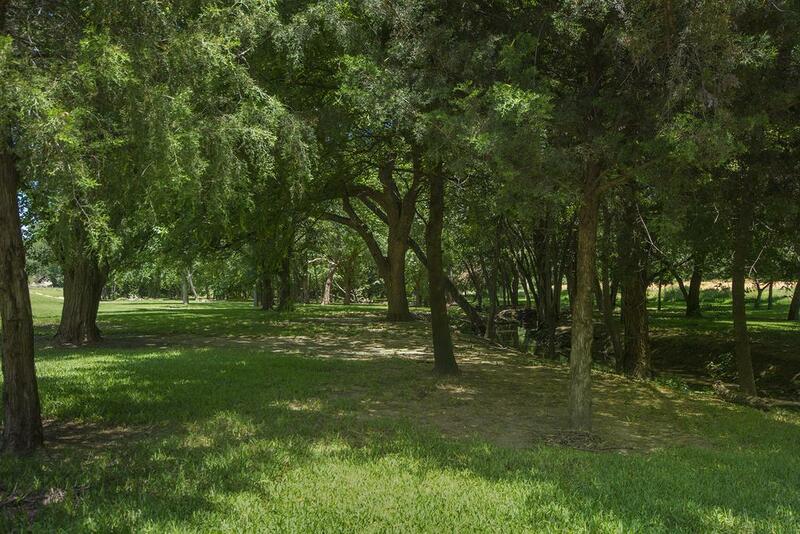 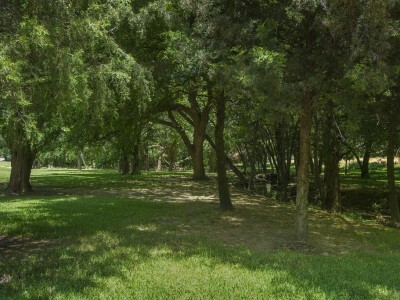 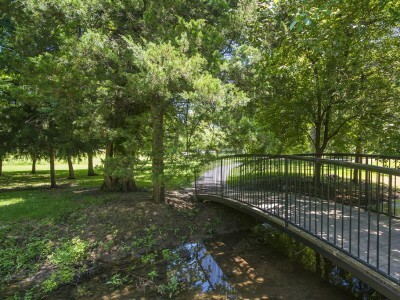 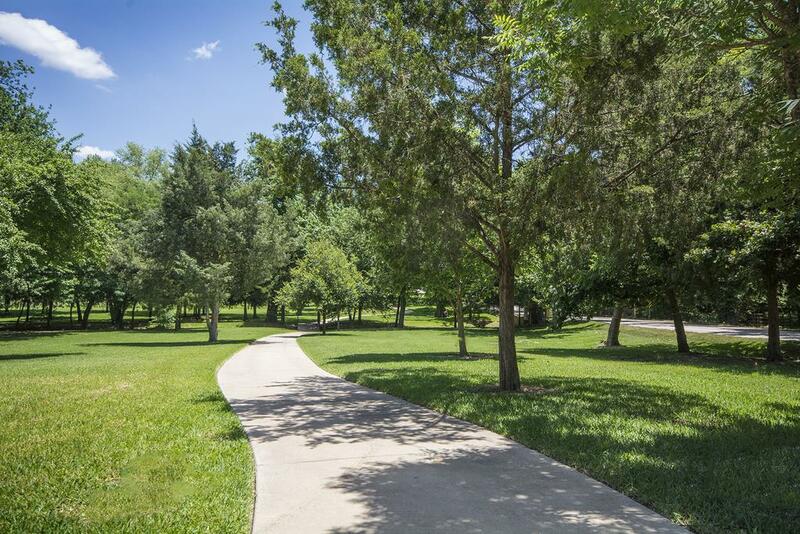 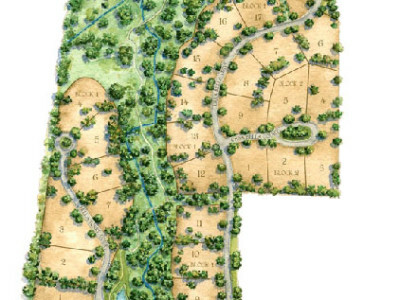 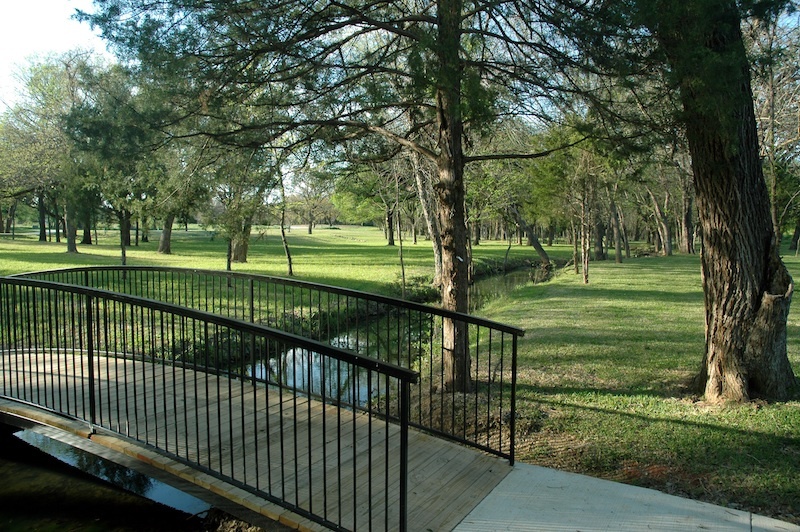 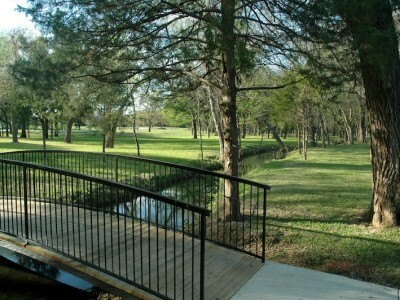 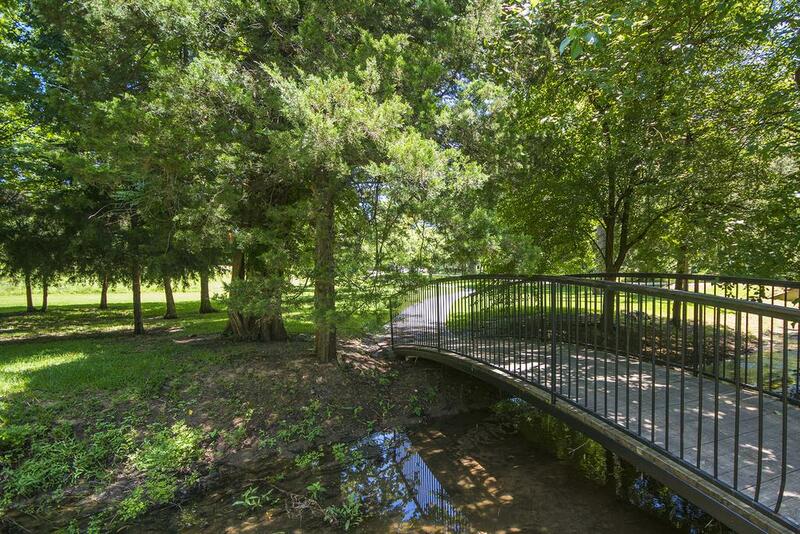 Adjacent to Terra Bella is 23.5 acres of open park space including a running brook and walking trails. 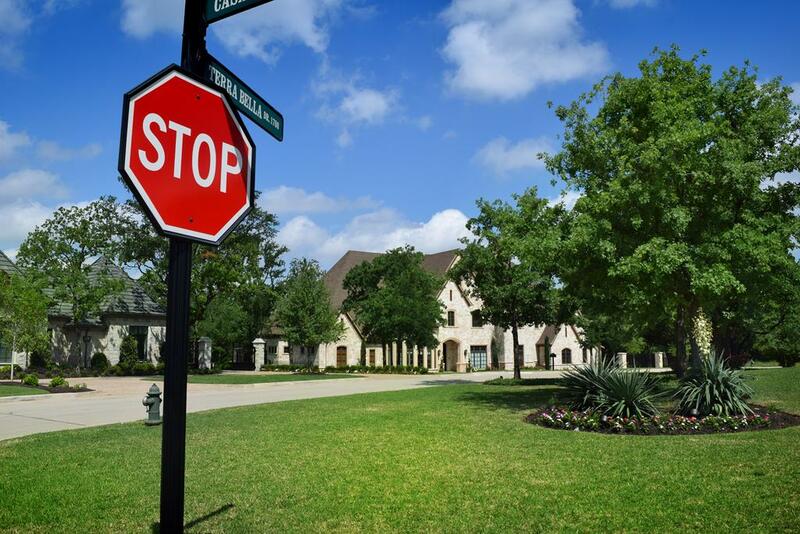 Students can attend schools within the Award Winning Carroll Independent School District and the prestigious Westlake Academy.